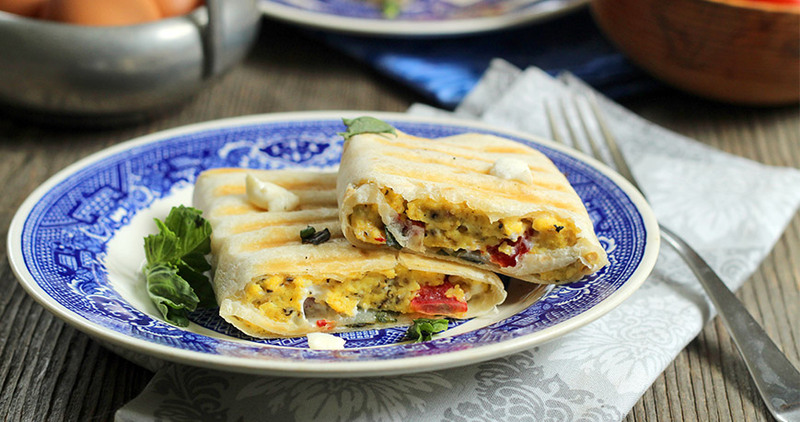 Enjoy the flavors of the Mediterranean in these breakfast burritos. They’re filled with sweet tomatoes, savory basil and creamy mozzarella. It’s the perfect way to start the day! In a large frying pan, heat 1 tablespoon olive oil over medium heat. Whisk together the eggs, tomato, basil and salt. Pour into the frying pan, and sauté until cooked through. Divide mixture between tortillas. Top with mozzarella and basil. Fold the sides over the filling and wrap tightly. Brush both sides of the tortillas with remaining olive oil. Grill for 3 minutes, and flip. Cook for an additional 3-5 minutes, or until browned and cooked through. 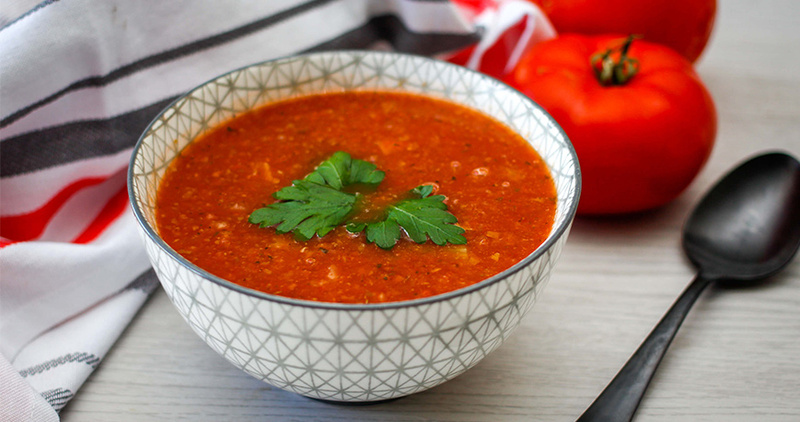 This homemade tomato soup is perfect for a cold winter day. Make a big batch and keep it in your freezer so it's ready to go! 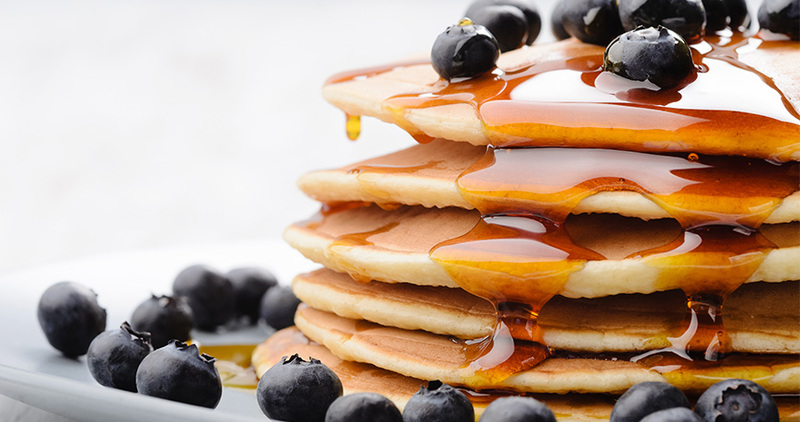 Want the best pancake recipe you can get your hands on for your Sunday brunch spread? These are fluffy, moist and oh so delicious! This Minestrone Soup Recipe is Easy, Herby and Oh So Good! Looking for the perfect lunch or light dinner option? 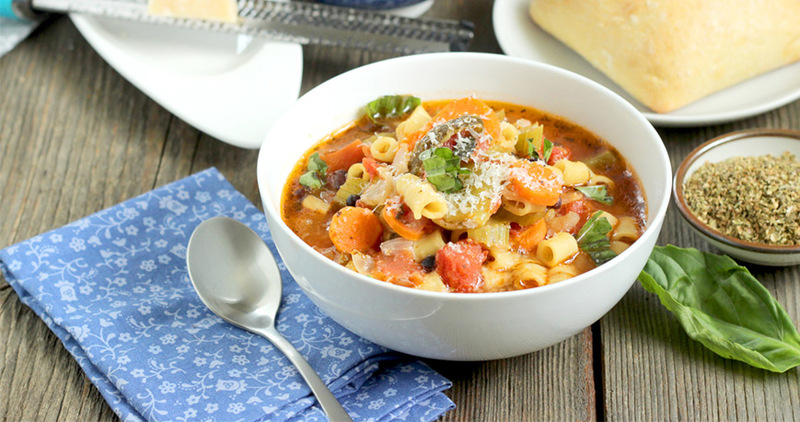 This minestrone soup recipe comes together in a short amount of time and tastes oh so good! 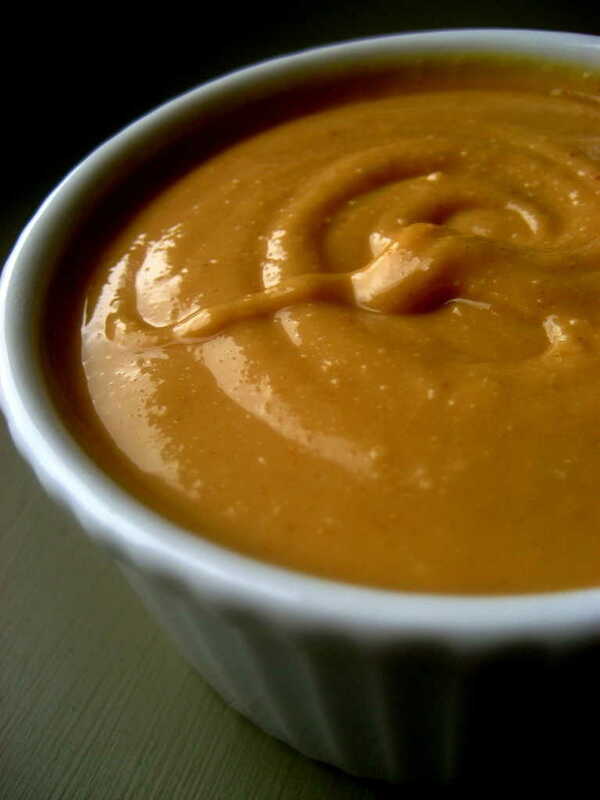 Need the perfect dip for your summer barbecue, weekend get-together or potluck at work? 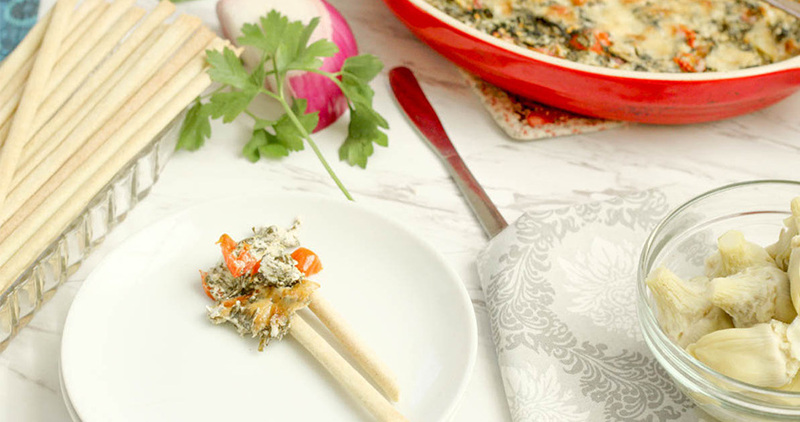 This spinach artichoke dip will do the trick.